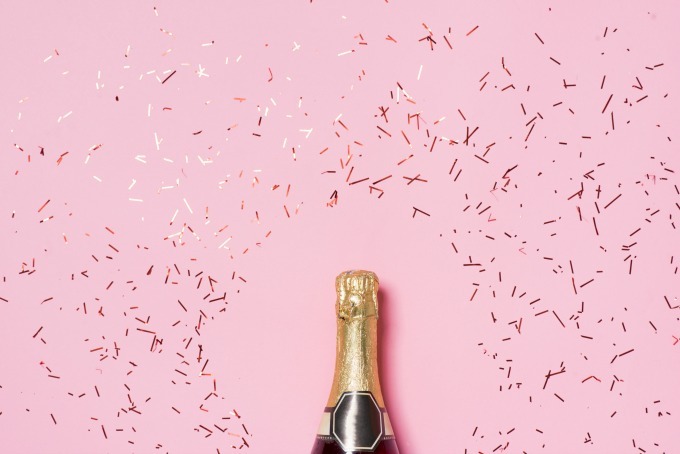 We’re no prudes, and we’re not suggesting you swap fun for fundamental Christianity, but these hens night ideas are less Las Vegas and more luxe – and infinitely more entertaining. Taking a swing at marital bliss? Vic Park is the perfect background for 18 holes of pre-wedding happiness. Choose from a Sparkling High Tea with Mumm, Long Lunch, Share Table or Cocktail Party. Feeling like some competition after those cocktails? Add on a round of Putt Putt and see who your real friends are. Ready for the new stage of your life to be-gin? Covent Garden hears you loud and clear, and want to help you have a gincredible hens. Enjoy decadent gin cocktails with the crew whilst tucking into canapes, or take prime position in front of the feasting table and defend the last of the manchego croquettes. Ditch the sash and leave the peen paraphernalia at the door – Darling & Co is a classy lady and she wants you to be too. Whether you’re looking to pop bottles and play hen’s night games with the girls or keep it classy with high tea with Mum to send you on your marry way. Anyone can be basic on too many West Coast coolers and try and ride the mechanical bull at Johnny Ringo’s (guilty), but few people have the skill and finesse to create the next Mona Lisa (literally anyone can do this. Regardless of your artistic ability, there’s an easel with your name on it waiting at Cork & Chroma. Gather the gals and crash a public session, or book out the whole studio for a private night in. BYO wine, beer, food and creativity – they’ll bring the paints. Can’t consider it to be a real hens without strippers? We’ve got the classy alternative and it’s tasteful AF. Artful Hens specialise in life drawing classes and buff models in the buff. With champagne, music and games it’s a little bit risqué and a lot of fun. Can’t draw a stick figure to save your life but still want to flex your creative chops? Workshop has all the classes you could ever want, from cocktail classes to flower crowns, you might not be the next Da Vinci but you’ll have some bevs along the way. Bride-to-be hell bent on getting buckwild? More excited to paint the town red than paint a canvas? Fair enough. You only get married once or twice in your life, probably best to let her have her way. We recommend sticking to the Valley with cocktails at Savile Rowe and the Bowery before making a beeline for the Retro’s dancefloor. Sometimes girls just wanna have fun. - always the bridesmaid, never the bride.